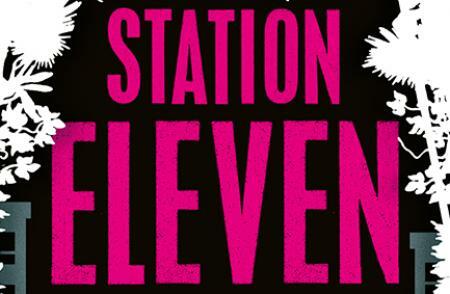 We’re joined by Emily St. John Mandel to discuss her novel Station Eleven. We’ve another extra special guest for you this week as Kate sits down with Emily St. John Mandel to discuss Station Eleven. Episode 112. An Adventures With Words production.